Deliverance is one of the first Christian thrash metal bands. 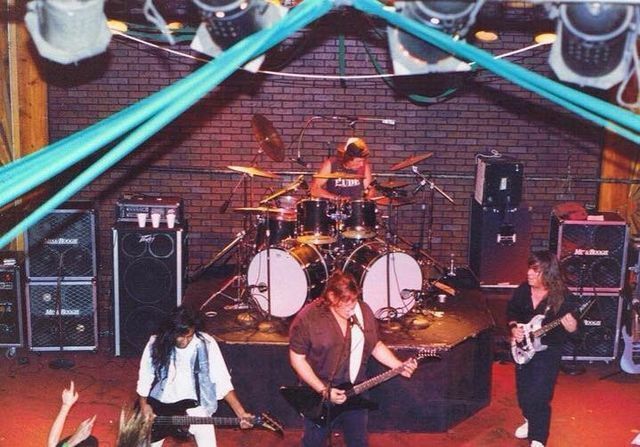 In 1985, Vocalist and Guitarist Jimmy P. Brown II started the band with Drummer Chris Hyde (RIP 2015) and Bassist Manny Morales. Morales left the band early on and was replaced by Brian Kharuillah. Later in 1985, the band recruited Guitarist Larry Farkas, the guitarist for Holy Soldier, the band Hyde played in. The band recorded their first demo in 1986. In 87, Farkas left the band to form the famed Vengeance Rising. Glenn Rogers (Hirax, Once Dead) joined to take over for Farkas soon after. After Rogers' arrival, the band recorded their self titled album in 1989. Rogers left after this recorded and was replaced by George Ochoa of Recon. With this lineup the band recorded Weapons of Our Warfare in 1990 before both Hyde and Kharuillah left the band. The next album, What A Joke was to be an album to get the band thrown off the label. The album was recorded with Brown, Ochoa and both Johnny Gonzales and Mike Grato, both of Recon. Brown joked around in an interview stating they were known as "Delivercon". Deliverance continued to release albums until 1996, with Camelot in Smithereens supposed to be their last record. Camelot was Deliverance's lowest selling record at this time. 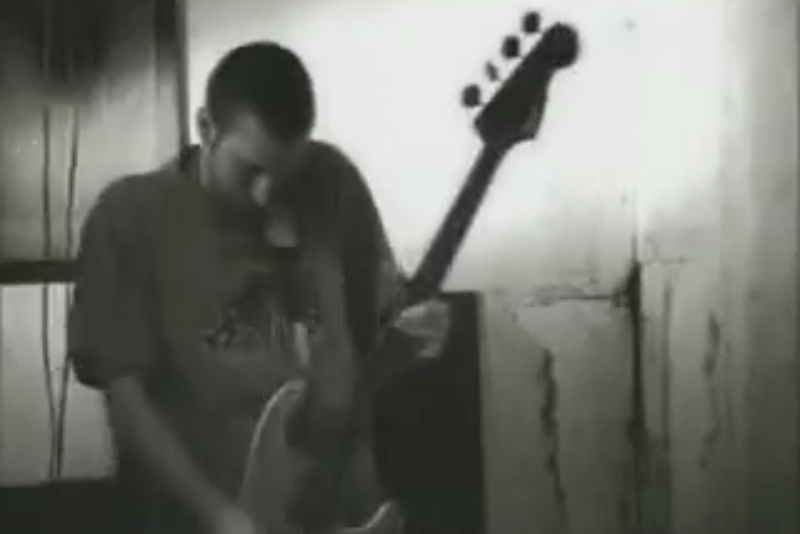 In 2000, Brown reconvened with Morales and added Lael Clark (Guitars), Ian Baird (Drums), and David Gillbreath (Keyboards) to record the album Assimilation. 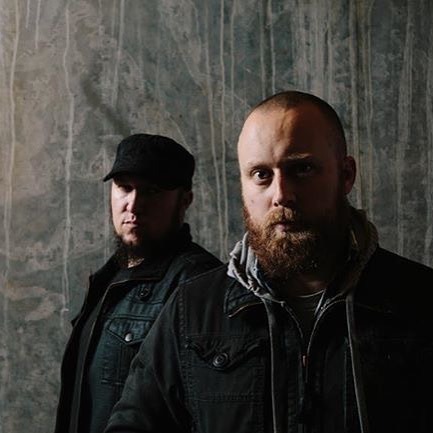 In 2002, the band took on it's second hiatus until 2006, which lineup consisted of, as always, Jimmy Brown (Vocals, Rhythm Guitar), Mike Phillips (Lead Guitar), of The Sacrificed and Fasedown, Mike Reed (Drums), of Jupiter VI, and Tim Kronyak (Bass). With this lineup the band recorded the album As Above – So Below and released the album in 2007. In 2011, the band took a third hiatus, however only a few months this time, until late 2011. More lineup changes continued, but with familiar faces, Brown, Phillips, Morales, and Jayson Sherlock, formerly of Mortification, Paramaecium, Horde and currently Revulsed. The album, Hear What I Say!, was released on Frontline/Intense like many of the other albums Deliverance has released. After its release, Brown intended to end the band. In 2014, former guitarist George Ochoa contacted him, and the band did another reunion of sorts. Brown said in an interview, in the context of talking to Ochoa "[Let's do a] Allstar cast. It'll be me, you, Jim Chaffin (The Crucified), Victor Macias (Tourniquet)." Both Chaffin and Macias have been in the Christian metal scene for years, with Chaffin drumming for The Crucified and Fasedown, and Macias tearing the Bass with Tourniquet, which he left in 1996, due to religious differences, which ex-Tourniquet guitarist Erik Mendez states are "far from the truth". Since this reunion, the band has played many shows, including Exodo Fest in Mexico. After this festival, Jimmy Brown stated that there is a new album coming soon, and that Deliverance will probably continue on "forever", one way, or another. Deliverance has been around 30 years, since 2015, released ground breaking records, and influenced several artists.